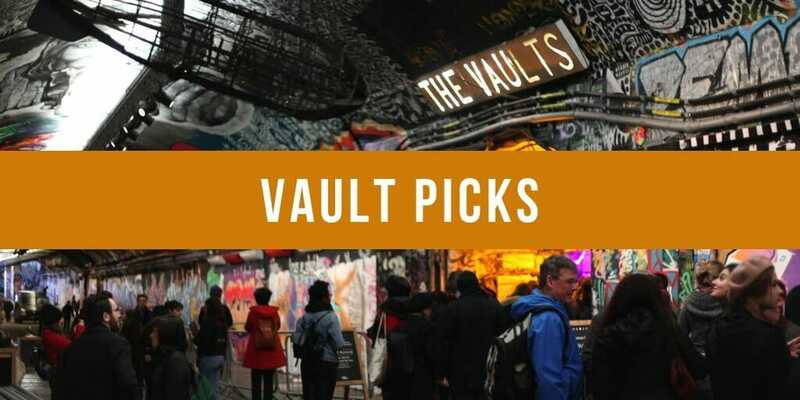 As we reach the halfway stage of VAULT Festival 2019, we’ve chosen the top five (actually it’s seven this week) shows to make your VAULT Festival Picks in week four. 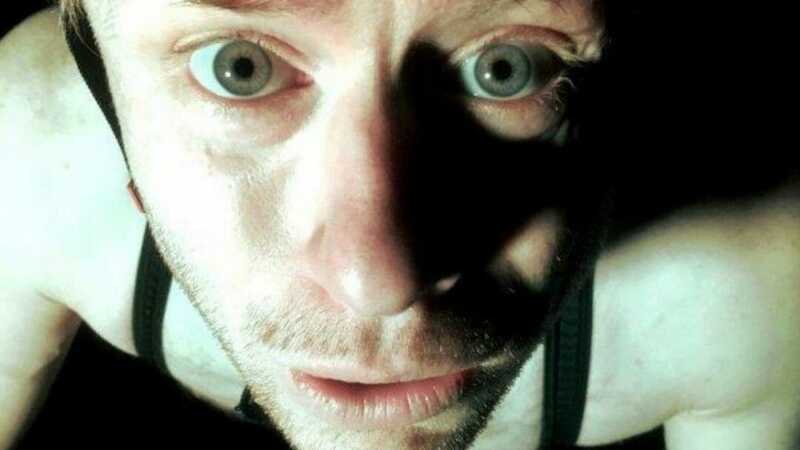 Marco is an original piece of theatre with dance which follows the pilgrimage of a super-fan as he tells the epic story of his childhood hero, the cycling champion and drug cheat, Marco Pantani. An obsessively physical solo show about being the best. As a child, he watched his father watching Marco win the Tour de France. Now, on the threshold of becoming a father himself, he will rise and fall in his hero’s footsteps. 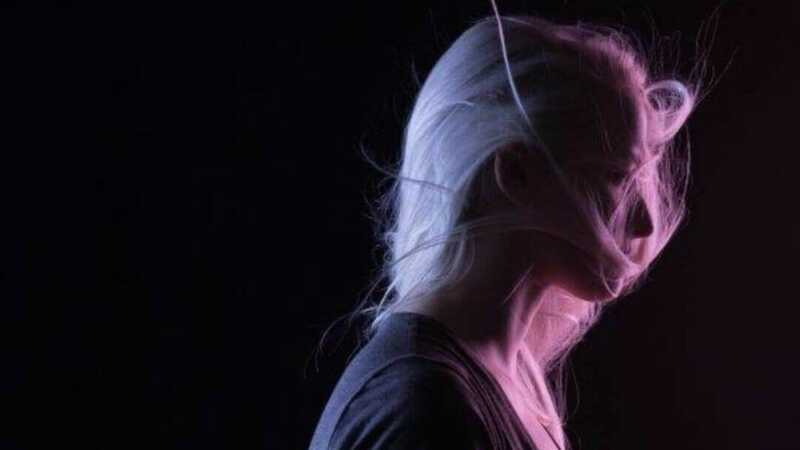 In raw detail, one woman confesses her darkest thoughts about motherhood. Its personal. But she challenges everyone to relate to what she has to say. After all, why is it that only stories with men at their hearts are seen as universal? Why is it always ‘everyman’ rather than ‘everywoman’? And why have female writers throughout history chosen anonymity? 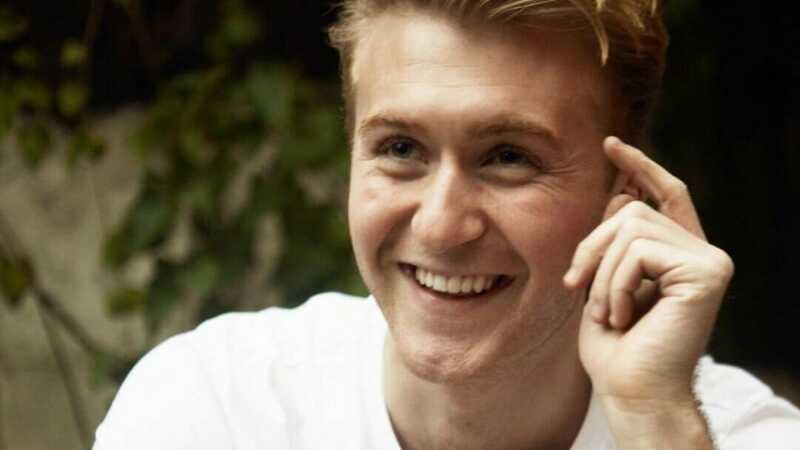 Jordan Waller was born of lesbian parents in 1992. When one of his birth mothers died, he had an existential crisis. This show is the true story of his hunt for his biological father, even though by law he is not allowed to find out who he is. We couldn’t decide which of The Pappyshow’s three productions should make the list, so we’ve included them all! 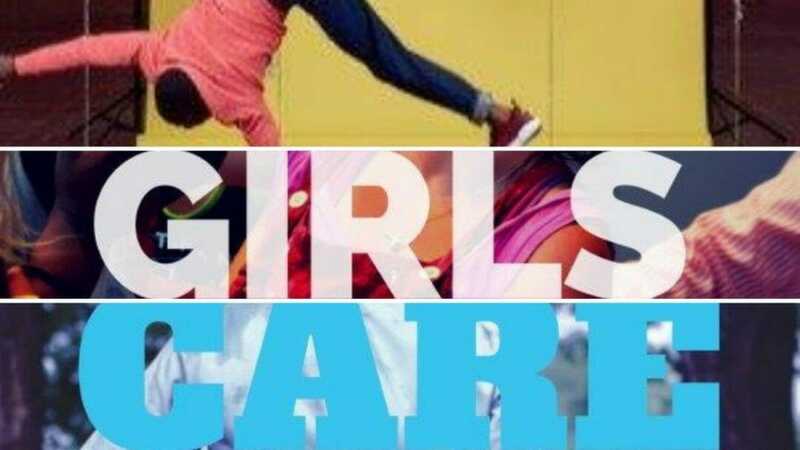 GIRLS brings you the stories of our sisters, daughters, mothers, nanas, aunts, lovers, best friends – the queens who have touched our lives. From birth to death, joy and heartbreak in a single breath, CARE is a celebration of our NHS. Devised and performed by an ensemble whose communities, families and heritage span across the world, BOYS is a joyful and tender dance that uncovers the endless possibilities that make up a man. 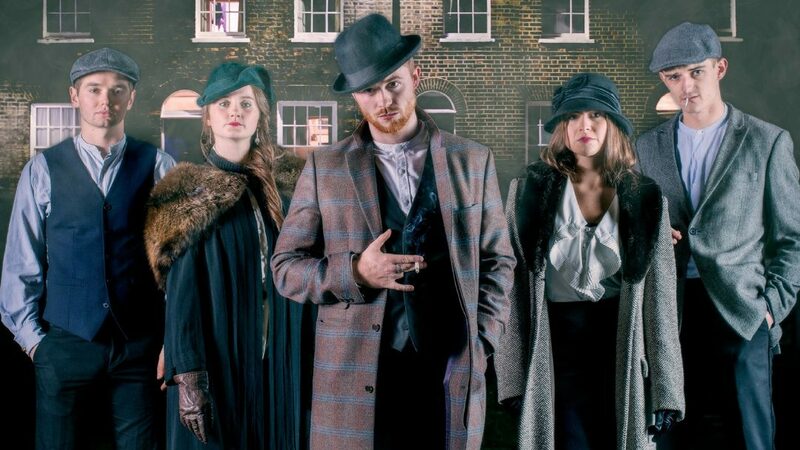 Through explosive physical style, Tobacco Road tells the story of five resourceful young men and women attempting to carve out a place in the murky underworld of 1920’s London. In the wake of the Great War, can they find the fame and wealth they crave or will their desperate need to belong lead to disastrous consequences?